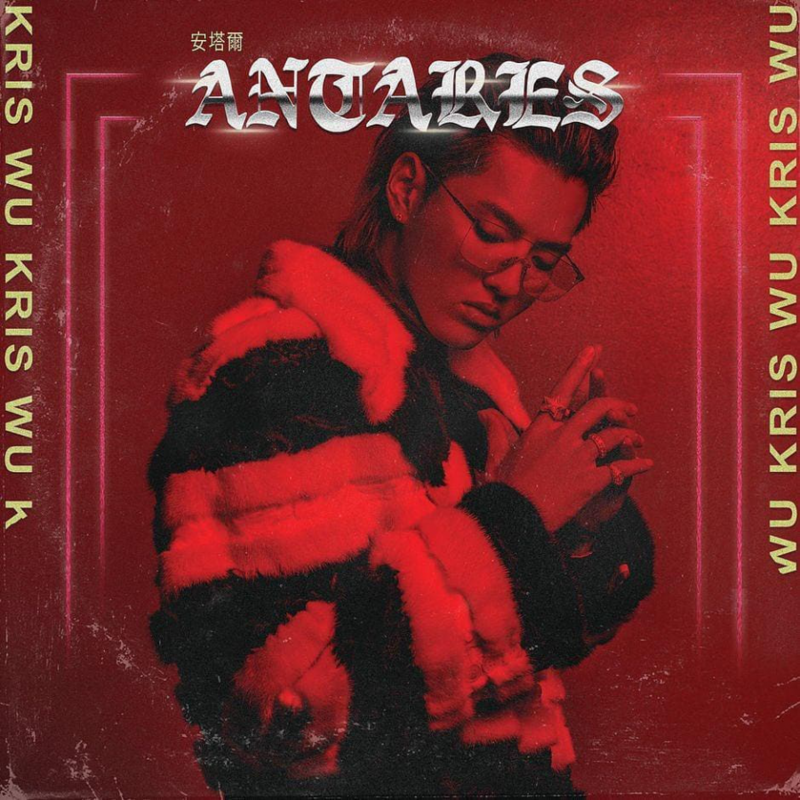 Chinese recording superstar Kris Wu released his debut album Antares on November 2, marking his largest and latest leap into US markets. 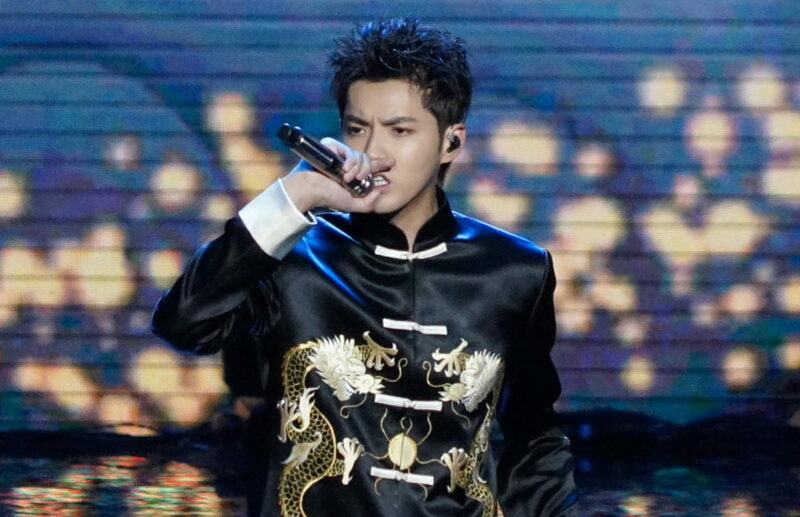 An international star, Wu first made waves with hits “Juice” and “July” and racked up over a billion streams globally with single “Deserve” featuring Travis Scott, which came out last year. Although it’s his debut album, Wu is ready to hit the ground running. Antares features Travis Scott, Jhené Aiko and Rich The Kid, and Wu has many more artists he’d like to work within the future. In an exclusive conversation with HipHopDX, Wu talks music and fashion collaborations, a dope new music video with fur coats and what he’s bringing to 2019. HipHopDX: What’s been the most challenging and rewarding part of becoming an international artist and breaking into US charts? The most challenging part is everything because no one has done it before, so it’s all about testing the waters and taking risks. There are a lot of eyes on me because I already have a career in China, so it puts a lot more stress on the process. The rewarding part is the fans. Wherever I go, I see my fans supporting me and it means a lot. I do it for my fans worldwide. Working with Travis was great, just raw energy. I had been a fan of his music since his mixtapes, like <em>Days Before Rodeo</em>, and he is a tastemaker. I think our sounds together were a good mix. Working with Rich was fun—when we shot the video it was super lit. He was really vibing out to the song, and it just made it super easy to get done. We were both wearing fur coats. Can’t wait for you guys to see the video. DX: What inspired the space theme for your music video for “Freedom” featuring Jhené Aiko? Something about space attracts me a lot and I feel like when it comes to freedom, you can’t ask for more than being in space, so it fits the concept of the song perfectly and that’s why we made it. My album title Antares is inspired by space too. I just love space. DX: Which songs off the album are your favorite or were the most fun to record? My favorite song off the album right now is “November Rain” because it’s my birthday month and dropping album [month]. The city that I was born in, Guangzhou, and [living in] Vancouver [for] eight years—they both rain a lot, so growing up as a kid I was always looking out my window. It was raining, so I was [a] sadboy — the song was actually going to be called “Sadboy” before. If I was 15-year-old Kris, I would put this on my playlist. All the sessions were fun to record, but I have to say recording “Coupe” was fun because I wanted to make a song that I could bump when I’m driving my cars. DX: Who are some other American artists or producers you’d like to work with? I would like to work with Kendrick and Drake and I would love to work with Swizz Beatz. DX: What else is coming up for you? I just became the new global ambassador for Louis Vuitton, and I am the first Chinese artist representing the brand. Virgil [Abloh] is a friend for the past few years, so we have a lot in store. I’m also going to start touring in the US. DX: What do you hope fans will take away from your debut album? I hope they will take away good energy, good vibes [and] get to know a little bit more about me. Also, they will hear [the] kind of sounds I like and am inspired by. Besides some false rumors about his debut day sales, which Wu handled with good humor on Twitter, Antares has been well-received by Chinese and American fans and could continue the winning streak that Wu’s enjoyed the past two years. In October, “Deserve” made Wu the first Chinese artist to reach No. 1 on the US iTunes Chart and “Coupe” and “Like That” followed with Billboard Chart heights of their own. With touring, fashion and music videos on the agenda, Wu’s got big plans for 2019.